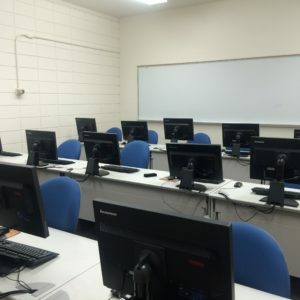 The UNLV Geoscience Computer Lab is located in the Technology Building, Rooms 112 & 113. 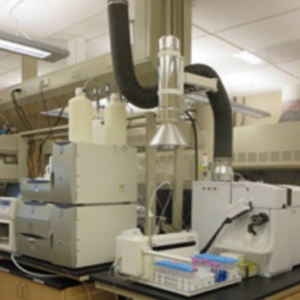 The Nevada Isotope Geochronology Laboratory houses two rare gas mass spectrometers, a MAP215-50 and Nuclide 4.5-60-RSS. The MAP 215-50, its extraction line, and auxiliary equipment are computer automated using LABVIEW software, initially developed by Bruce Idleman at Lehigh University. 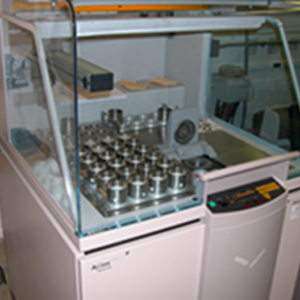 The Las Vegas Isotope Science Laboratory is equipped with a state-of-the-art light stable isotope ratio mass spectrometer (IRMS) and peripheral devices. The lab is located in room 3111 of the 208,000 ft2 Science and Engineering Building on the UNLV Campus that was completed in 2009. 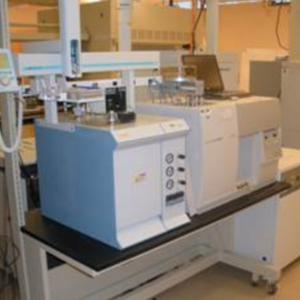 The department of Geoscience at UNLV has two new instruments. 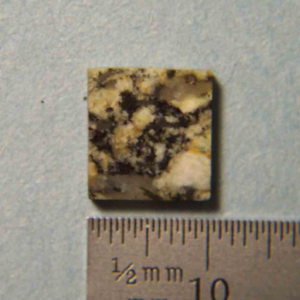 One is a PANalytical Axios Advanced sequential X-ray Fluorescence Spectrometer for whole rock major and trace quantitative elemental analysis. The second is a PANalytical X’PERT Pro X-ray Difraction Spectrometer for mineral identification, and crystallographic and Reitveld analysis. 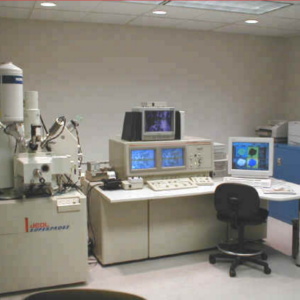 ESAL is the only university soils laboratory in Nevada providing routine analyses of geologic materials, soils, plants, and water to the general public. ESAL’s mission is to maximize efficiency of laboratory resources by providing accurate, reliable, and prompt services to the research programs within UNLV, and to external public and private entities in Nevada and the region, at reasonable costs. 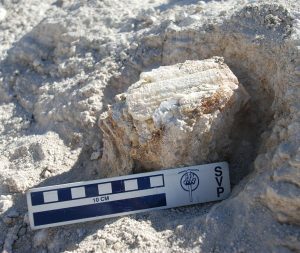 The Department of Geoscience, UNLV, with 24 faculty, and 3 staff including 2 student workers offers undergraduate and graduate degrees (both MS and Ph.D.) and specializes in a variety of geoscience fields. Most faculty research is funded by grants from NSF, NASA, and DOE and other state and local sources.